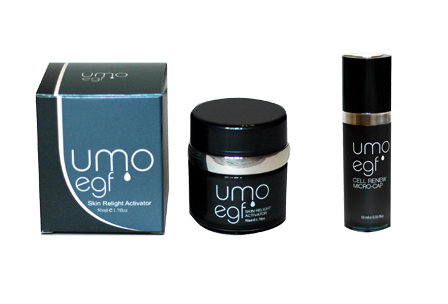 Welcome to UMO, the creator of the original UMO 24 Karat Gold Facial, and our Universe of unique, highly-effective, skincare products and treatments offered at marquis spas and skincare centers around the globe. UMO offers devices with patented technology to hydrate the skin and deliver vital ingredients to the deepest layers of the skin. UMO has a proprietary formula utilizing GAMMA PGA, a fermented soybean ingredient that is ten times more hydrating than Hyalauronic Acid. UMO was the first to introduce the original 24 Karat Gold Facial, our signature treatment. We have harnessed the power of pure 24 Karat Gold and developed a method that allows the gold to penetrate the skin and release its benefits.